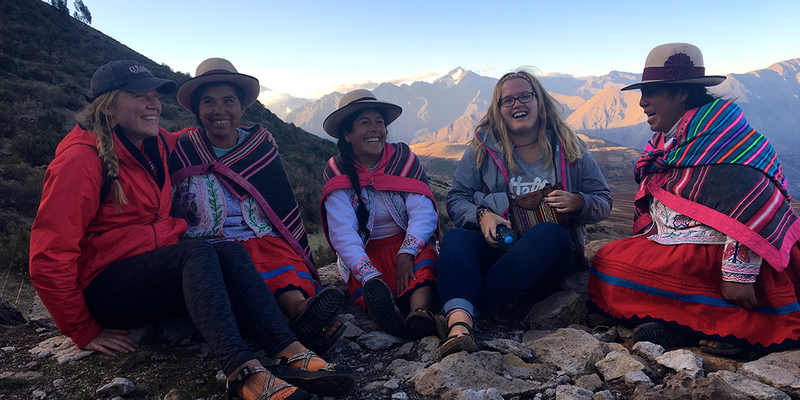 Holly Case and Danielle Dorsey interact with indigenous women in Peru during their Semester at Sea experience. 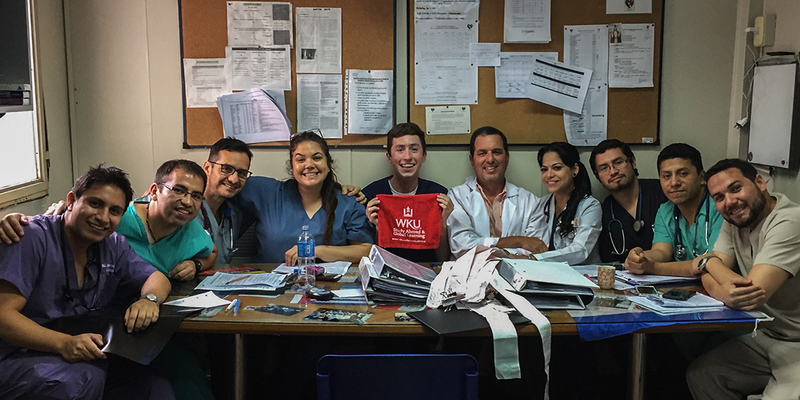 Pre-med biology major Trevor Hoffman shadowed Argentine doctors in Buenos Aires during a winter program through Sol Education Abroad. 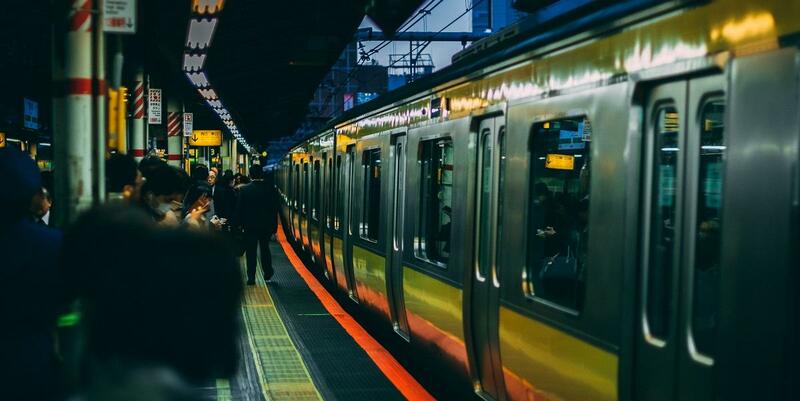 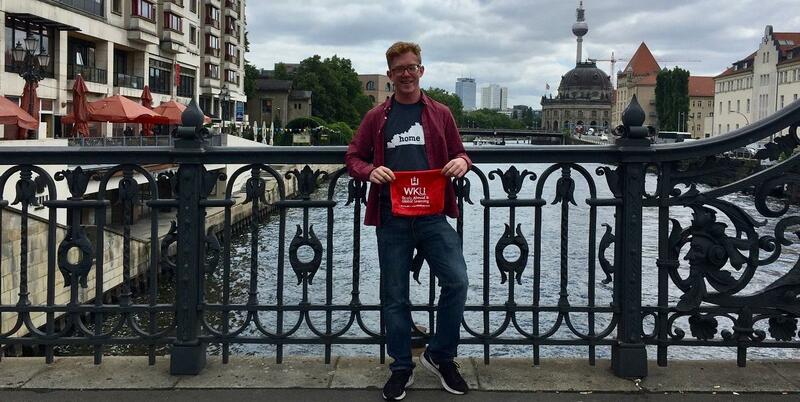 Nolan Ruhs regularly traveled by train during his semester at Kansai Gaidai University in Japan. 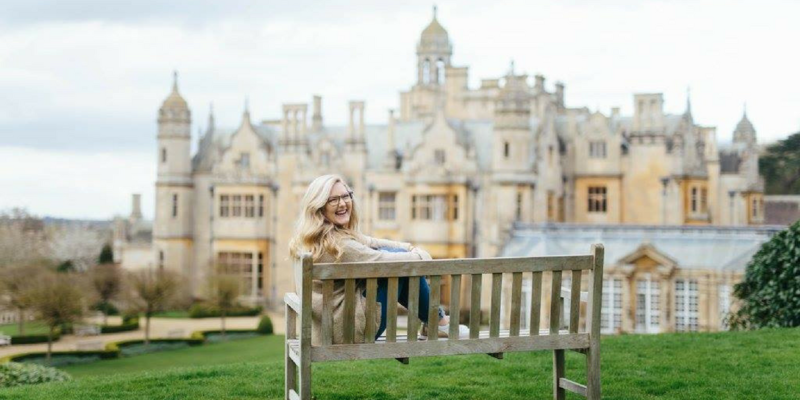 Claire Harralson captured this image of a lioness resting in a tree as safari vehicles pass by. 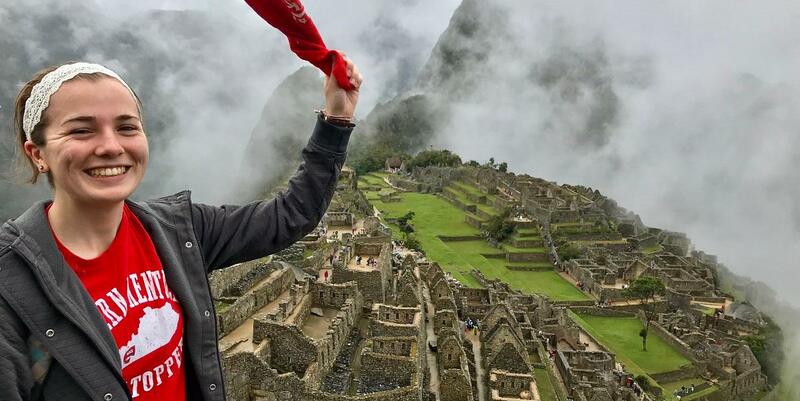 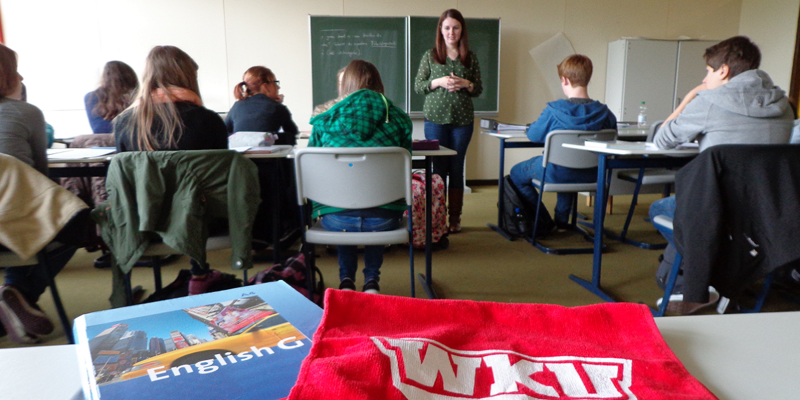 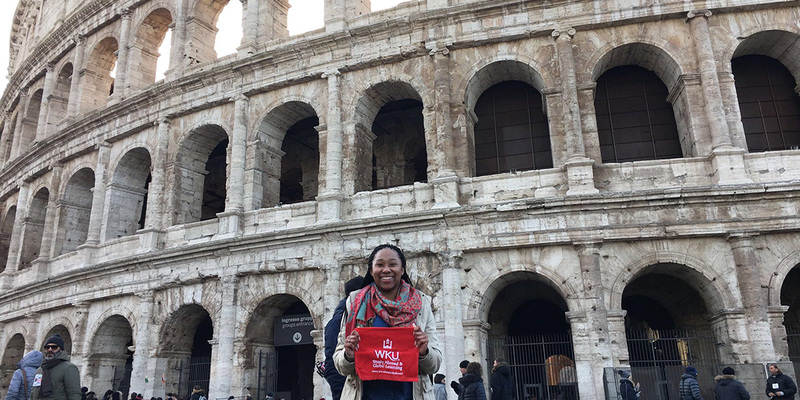 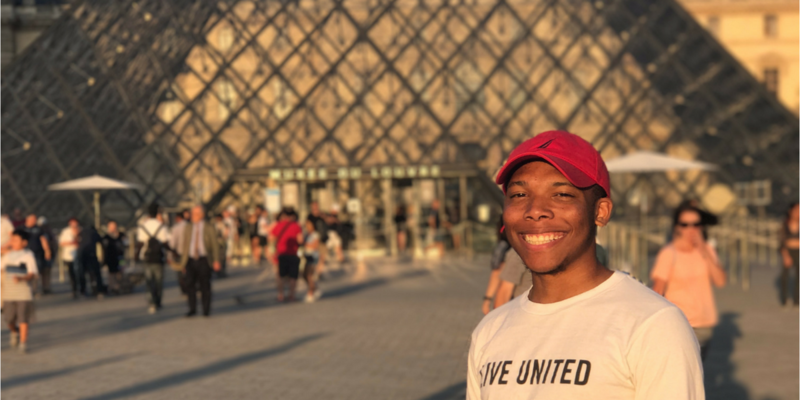 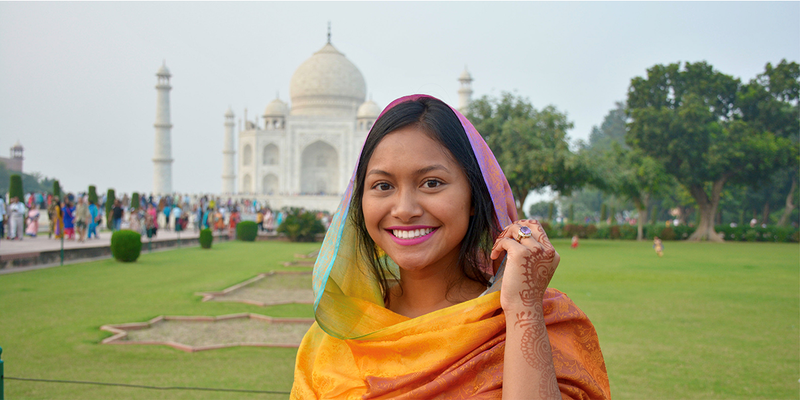 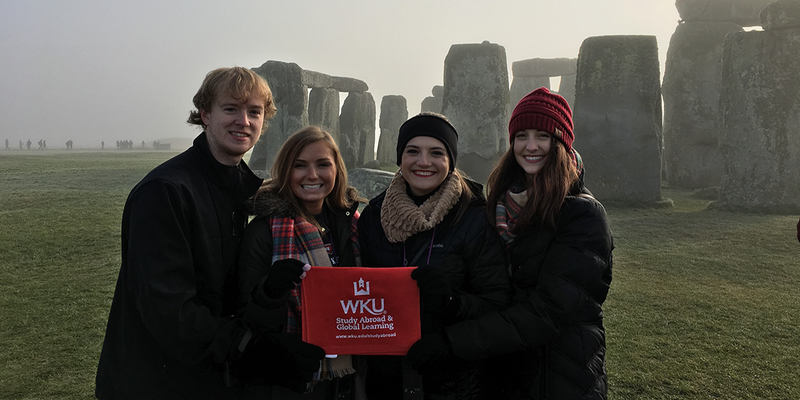 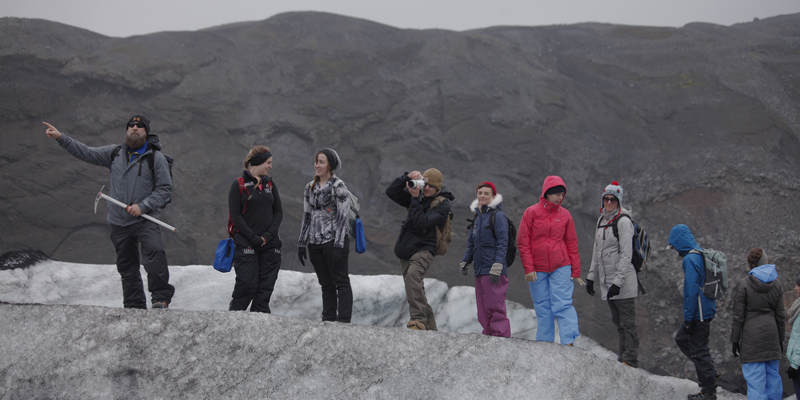 The Office of Study Abroad and Global Learning (SAGL) serves the WKU community by engaging students, faculty, and staff in diverse, educational, and cultural experiences through faculty-led, exchange, consortia, and other study abroad opportunities.